Web design services are an essential part of doing business in a worldwide economy. If a company's site does not respond well to mobile devices, or its features invite security problems, then consumers will go elsewhere. A company that wants to be successful in the digital world would do well to work with the staff of Forix Web Design. 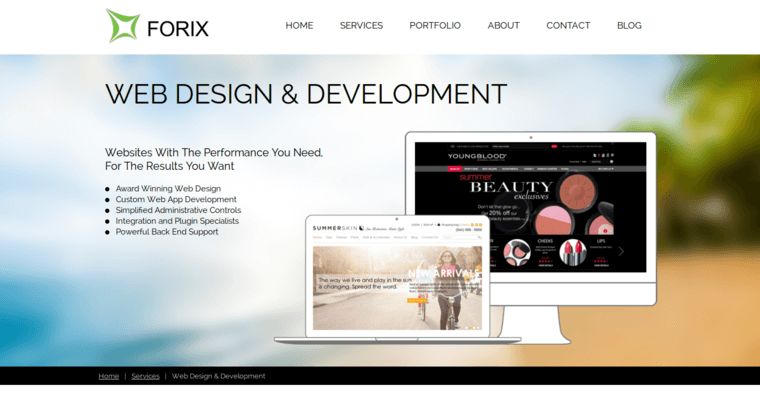 As one of the nation's ten best web design firms, Forix Web Design provides its clients with the ability to have a site that is primed for growth. 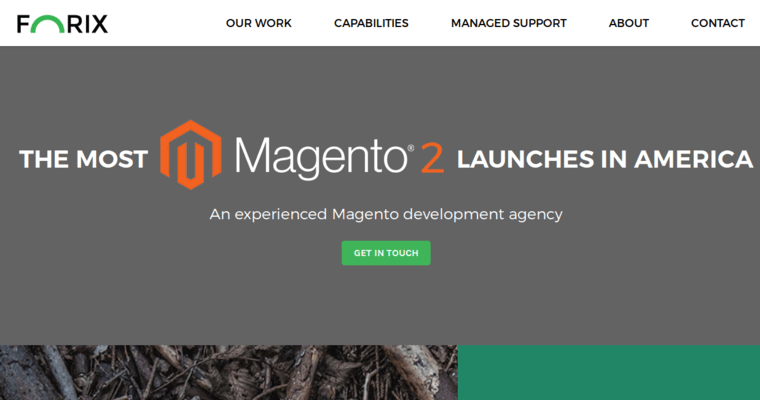 They use coding techniques and platforms that facilitate the addition of new features as they are desired by the client. Forix Web Design also provides ongoing support for the sites that it builds. 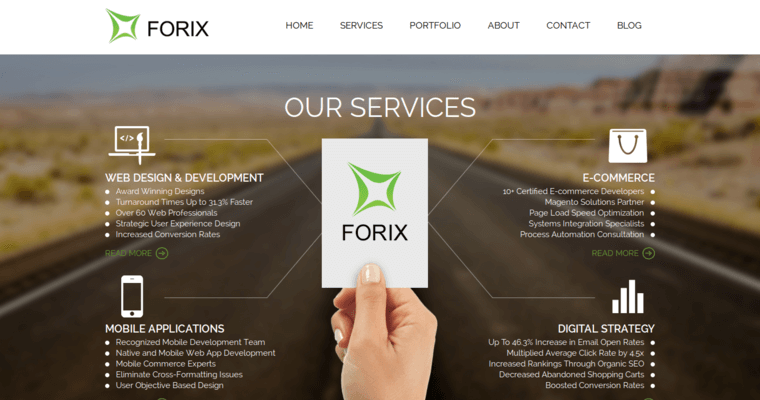 If a client wants a feature removed, a layout changed or a new type of functionality added, the team at Forix Web Design is there to get the project completed.